Bitcoins are rapidly becoming one of the most popular payment methods in the online sports betting industry. 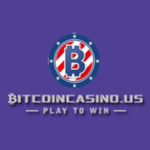 Rather than play at an online sportsbook which offers bitcoin as a payment method; why not play at one which is specifically designed solely to accept bitcoins – a bitcoin sportsbook, if you will? PowerBet.io is that site. This bitcoin sportsbook offers one of the largest selections of sporting events of any online sportsbook, and that’s not their only nifty feature. 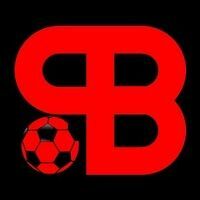 PowerBet.io offers gameplay in English, Spanish, French, and German, making them ideal for most European sports lovers. 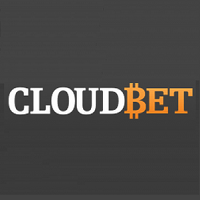 The bitcoin accepting website also offers in-play betting, with more live events than virtually all other bitcoin sportsbooks, including CloudBet. A mobile sports betting version of PowerBet.io is also in the works, and should be available in the coming weeks. PowerBet is powered by Swissbet, and features Comodo security. 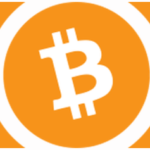 PowerBet.io can offer you a wealth of sporting events to place your bitcoin bets on. 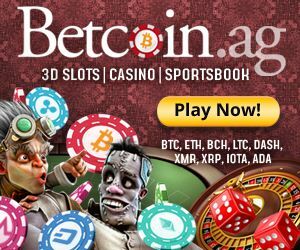 Their selection of playable sport bets includes soccer, basketball, tennis, ice hockey, American football, bandy, boxing and UFC, cricket, cycling, darts, formula one, handball, netball, pesapallo, rugby league, and volleyball, amongst others. A quick look at their in-play bets will reveal that they also support ice hockey, tennis, basketball, soccer, volleyball, handball, and cricket based live bets. As we’ve touched on, this is a bitcoin sportsbook, which means they accept bitcoins as their payment method of choice. 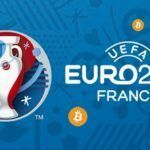 As is the case with most BTC sportsbooks, they offer instant withdrawal and deposit times, and this brings with it a certain degree of security, too. Promotions are such an important part of any gambling domain’s set up, so it is no surprise to find several cracking deals over at PowerBet.io. Whenever a new player decides to join the bitcoin sportsbook, they will be entitled to claim a 50% match on their very first deposit. 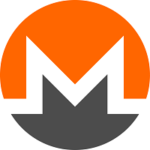 Keep in mind that a 6X rollover is quite attractive and that it is valid up to 150 mBTC! This is also one of the few bitcoin sportsbooks to carry a Parlay Bonus. Any parlay bet consisting of 4 or more selections will qualify for a bonus on top of the winnings. Bonuses rise upwards from 5% for a 4 or 5 selection bet, to 10% for 6-7 selections, 15%, 20%, 25%, 30%, and 35% for 8, 9, 10, or 11 selections. Make 12, 13, 14, or 15 selections in your parlay bet, and you could add bonuses worth 40%, 45%, and 50% on top. Most of the time, players will be able to get the kind of help and support they need from the FAQ (frequently asked questions) guide provided at PowerBet.io. However, if you need additional assistance, the online sportsbook also offers e-mail support. They try to reply as fast as possible when you use the [email protected] address.